Find, choose and compare Learning Management Systems with Drupal Integration in the Top LMS Software directory of eLearning Industry. 15 results matching your search criteria. Finally, an LMS that puts content first. 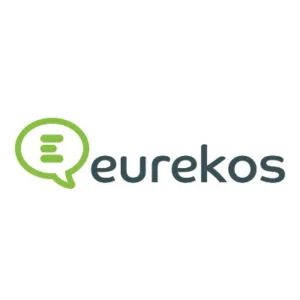 Eurekos is a content-first learning management system that helps customers and partners accelerate the creation and delivery of high-impact content learning. 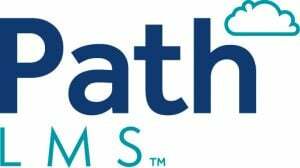 Path LMS™ is a flexible, powerful content management platform that helps you manage your message on your terms. 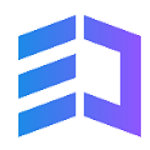 The platform is an intuitive, rapidly deployed digital library that enhances learning and deepens audience engagement worldwide. EthosCE is designed to automate the delivery of continuing education in the health professions. We work with medical associations, academic centers, and health systems to create an easy-to-use environment for learners and administrators. kokm enables employees, customers and suppliers to collaborate, work and learn together from any device, anywhere, anytime! 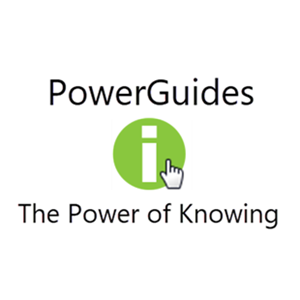 It’s the one place to work, learn, share and sell. 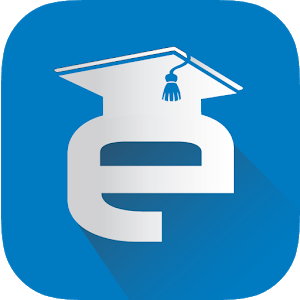 Learnosphere is a powerful and easy-to-use mobile-ready LMS from Learnnovators. 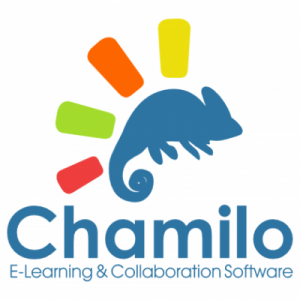 It has an intuitive interface, and enables organizations to manage the entire learning process from enrollment and delivery to testing, tracking and reporting.